The perfect mix of the old and the new, Bridges of Litchfield homes in Pawleys Island offer the very best in contemporary living set against a backdrop of rustic Southern charm. 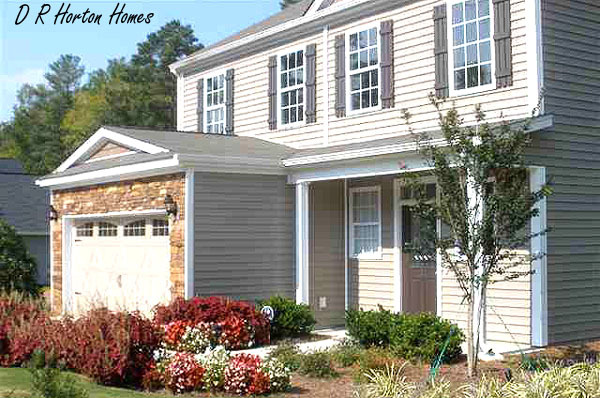 These quality built homes from DR Horton, one of the nation’s most respected builders, offer a location in one of the country’s oldest resort areas, away from the clutter and clamor of Myrtle Beach but still close enough to easily take in the many attractions found there. Just minutes from one of the Atlantic’s best stretches of beach, these outstanding homes for sale are also close to some of the Grand Strand’s most celebrated golf courses; including Litchfield Country Club, Caledonia Golf and Fish Club, and the True Blue Golf Club. Taking its name from the development's many wooden bridges, this community features 80-plus home sites, most nicely wooded and many with lake views or located on cul-de-sacs. With 12 floor plans to choose from, these great 3 to 5 bedroom homes range from around 1,500 to just under 3,000 square feet in size. They are attractively priced from the low $200s to the mid-$300s. A great community for families of any age and size as well as retirees, these outstanding homes are next door to Health Point, a 40,000-square-foot health and fitness facility with wellness programs, indoor pools and more. Less than a mile to the beach, it’s also adjacent to a new park with 80 acres of tennis courts, walking trails, soccer fields, and even a dog park. If you’re dreaming of the good life along the Carolina coast, you’ll find few new homes that offer this level of value. 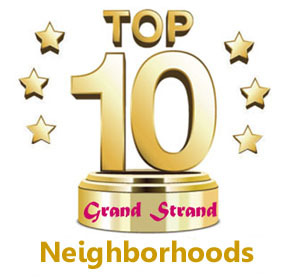 To learn more about these or other great new real estate in Myrtle Beach, call the Grand Strand specialists at Century 21 The Harrelson Group today.